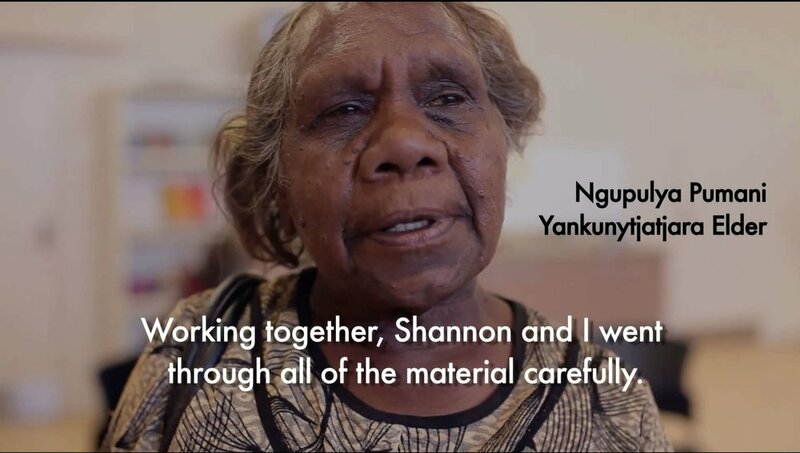 In 2014 the Mobile Language Team in cooperation with Yankunytjatjara people began a project to digitise and distribute a range of audio and visual materials containing the Yankunytjatjara people. Handing the amazing collection of digital resources over to the Mimili Community means that the Yankunytjatjara people can have access to parts of their history and identity that were in danger of being destroyed. These materials are now being used by teachers and community members to help teach the history of the Yankunytjatjara people. Below is a short film containing interviews and footage from the handover event that took place in the Mimili Community last year.  Warning: This video contains images and sounds of Indigenous Australian People who may be deceased. A film by Caro Macdonald with interviews by Maria Stewart.  The MLT gratefully acknowledges the help of the Federal Governments Indigenous Language Support Program that make this project possible.